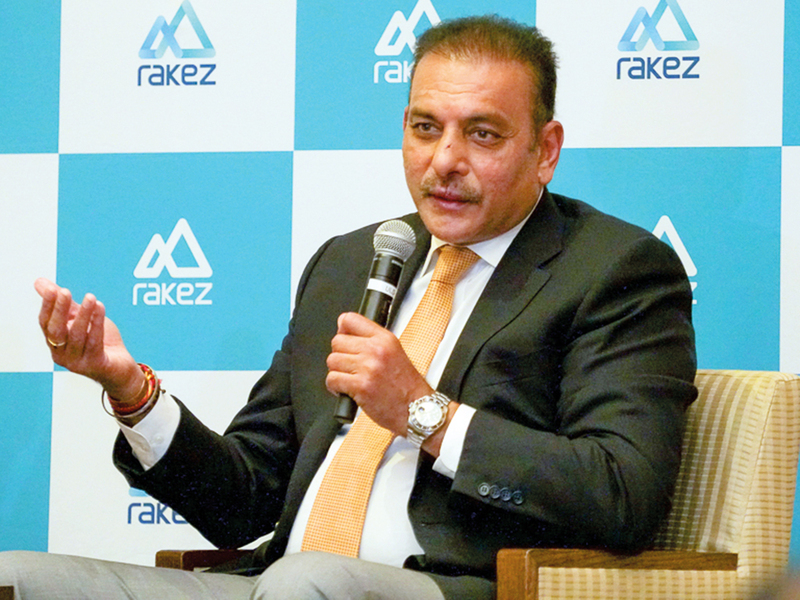 Dubai: Ravi Shastri, the India head coach, feels that selection of the Indian squad for the oncoming ICC Cricket World Cup must have been the toughest one for the selectors. When you have only 15 to pick then someone is bound to miss out. This is very unfortunate. I would have preferred 16 players. Shastri also strongly responded to a query on whether the disappointing performances of Royal Challengers Bangalore under Kohli’s captaincy in the Indian Premier League will dent the India skipper’s confidence in the World Cup. “Not at all because when you wear that blue jersey, you will be a different man,” he said.